Nissan increased its certified pre-owned sales from 584 in September 2017 to 765 last month. Through nine months, its sales have reached 6,994 units, compared to 7,650 through three quarters of 2017. Infiniti sold 93 CPO vehicles in September, up from 83 a year ago. Year-to-date sales are at 878, compared to 1,048 in the same period of 2017. Volkswagen sold 1,636 CPO vehicles in September, down from 1,681 a year ago. Through three quarters, however, VW has moved 15,911 certified vehicles, up from 12,963 in the first nine months of 2017. Porsche sold 229 certified vehicles in September, up from 202 a year ago. Year-to-date sales are at 1,933, versus 1,587 through the same period of 2017. Toyota’s September CPO sales climbed from 2,730 units a year ago to 3,050 this month. Year-to-date, sales have reached 27,481, compared to 23,734 in the first three quarters of last year. Lexus posted 443 certified sales in September, against 387 in September 2017. Its year-to-date sales have climbed from 3,344 through three quarters of 2017 to 3,891 so far this year. Mercedes-Benz had 1,293 certified sales in September for a 7.2-percent gain. Year-to-date CPO sales are up 1.8 percent at 10,647 units. Volvo had 206 certified car sales last month, up from 160 a year ago. Sales through nine months (1,612 units) are down from 1,630 year-to-date sales through September 2017. 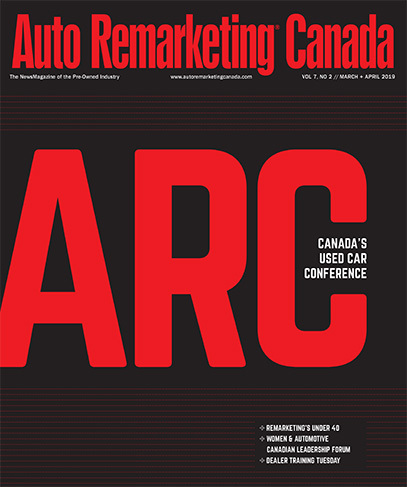 This story will be updated as Auto Remarketing Canada receives additional CPO sales numbers.